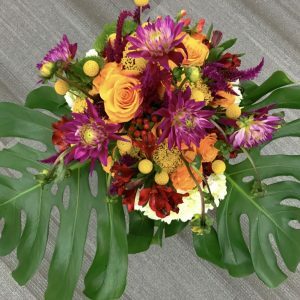 Fall is finally here in North Texas after 3.5 long months of 100+ degree weather! 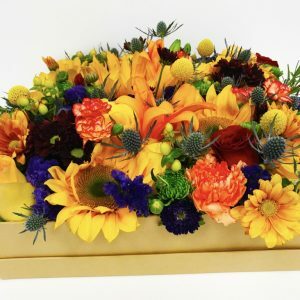 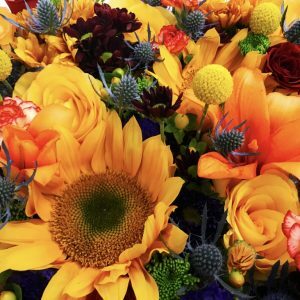 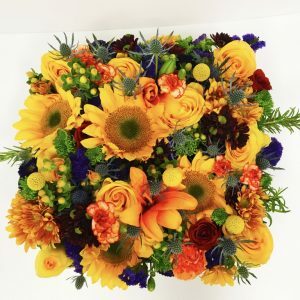 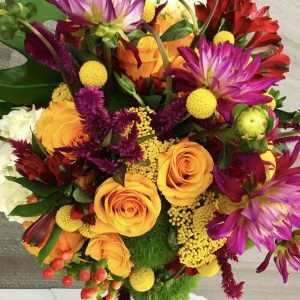 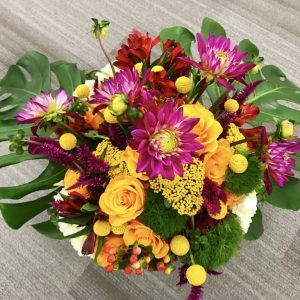 Fall color flowers are so awesome with bold shades of orange, yellow, and red. 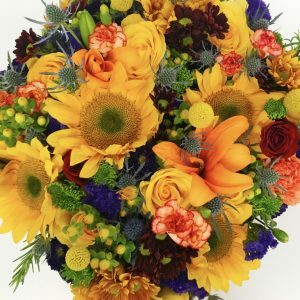 Gear up and create one for your upcoming Fall harvest event. 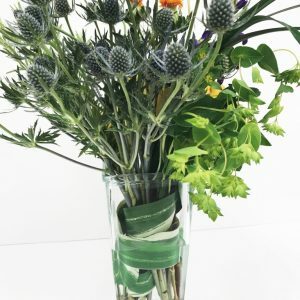 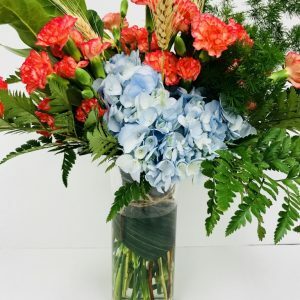 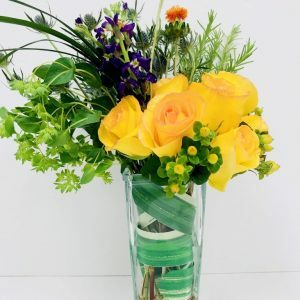 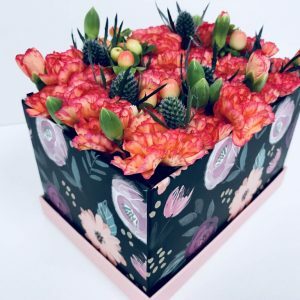 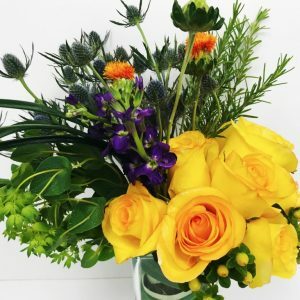 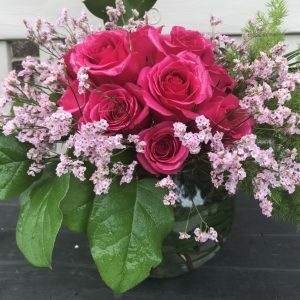 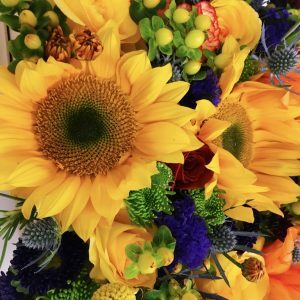 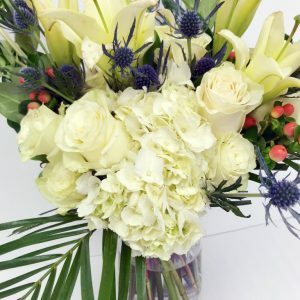 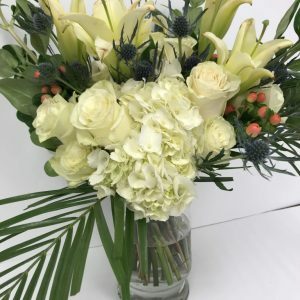 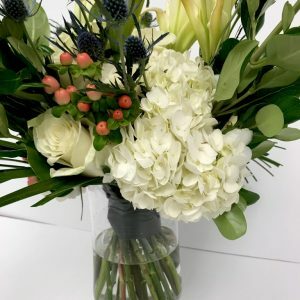 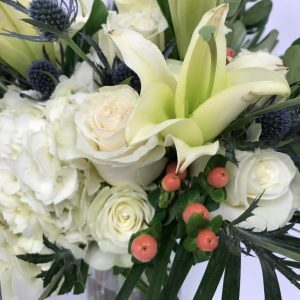 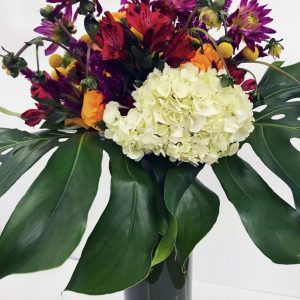 Give Love with Flowers for Mother’s Day!